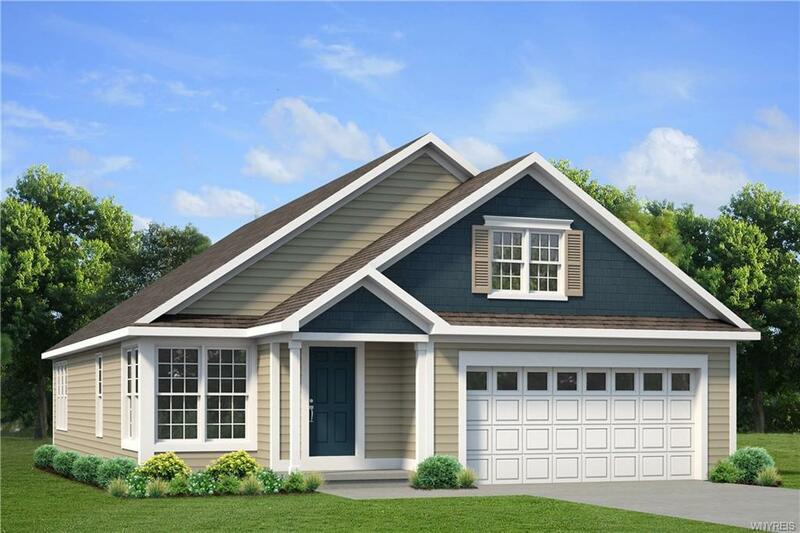 Brand new Marrano floor plan! Be the first to own this incredible home that includes; Sunroom with cathedral ceilings, large kitchen with an island, Master bedroom with Walk-in-closet, first floor laundry and lots of closet space. Listing information © 2019 CNYIS, GENRIS, WNYREIS. Listing provided courtesy of Marrano/Marc Equity Corp.